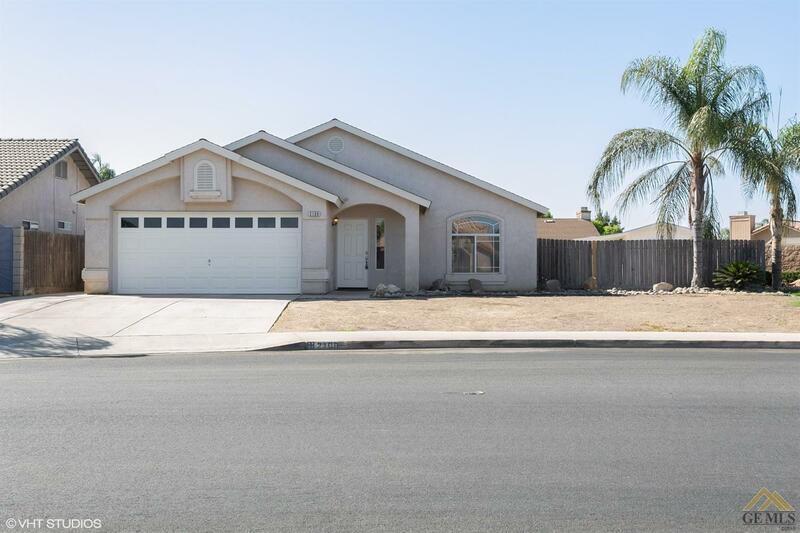 Go to College on this one and do your homework, it will sell itsself, Great location in Delano, come see this 3 bedroom home with two baths, granite,fresh paint and a 2 car garage. Schools and neighborhood park nearby. It wont last long at this price. Call us today.